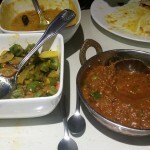 One of the best Indian food restaurants in Los Angeles is located right in Brentwood. Whether you are dining for their lunch buffet or dinner, this place offers super tasty cuisine that is unlike most other restaurants. 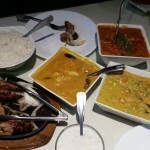 Two of the best dinner dishes you will try in town: GOAN FISH CURRY and LAMB BIRYANI. These dishes are amazing! 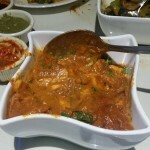 I brought relatives from India and they agreed the fish curry is unlike anything they have tried to make on their own. It’s got a unique flavor and taste that makes you crave for more. Sham makes an unbelievable lamb biryani that hits the spot in terms of all-around presentation/taste/spice/etc. The texture of the lamb chunks is such that its chewy but not tough. Sham adds the perfect blend of spices to the dish to make it spicy but not too hot! The lunch buffet offers a blend of vegetarian and non-vegetarian dishes to choose: chicken tikka masala, aloo gobi, paneer, malai kofta, naan, gulab jamun, tandoori chicken, etc. 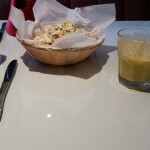 You also receive a complimentary drink with your meal. It’s up to you to ask them to serve it spicy or any other dish for that matter. Otherwise it will come out mild like most of their dishes. (I asked the owner about it and he said the same thing as other owners… most non-Indians do not want the food to be too spicy. Personally I believe you should ask for the dish to be prepared the way it was meant to be prepared. If its spicy, so be it. 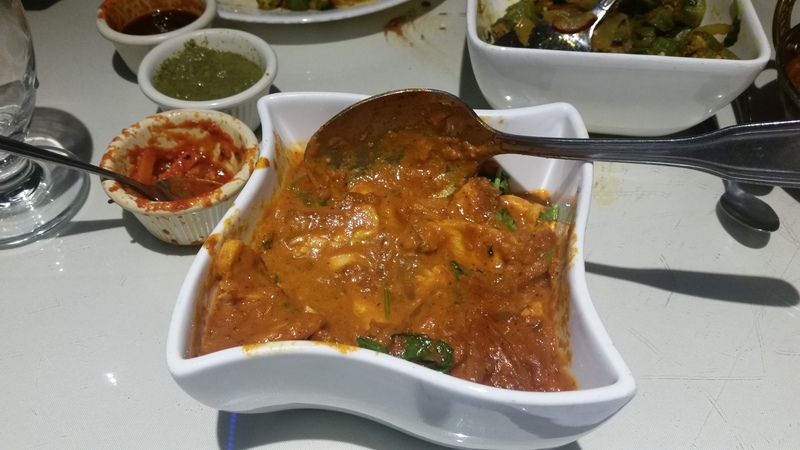 If spicy food is not your thing, then you can order as they prepare it and tell them to make it mild). Sham (owner) is one of the friendliest people you will ever meet. He is often at the restaurant and he makes a point to greet each and every customer. 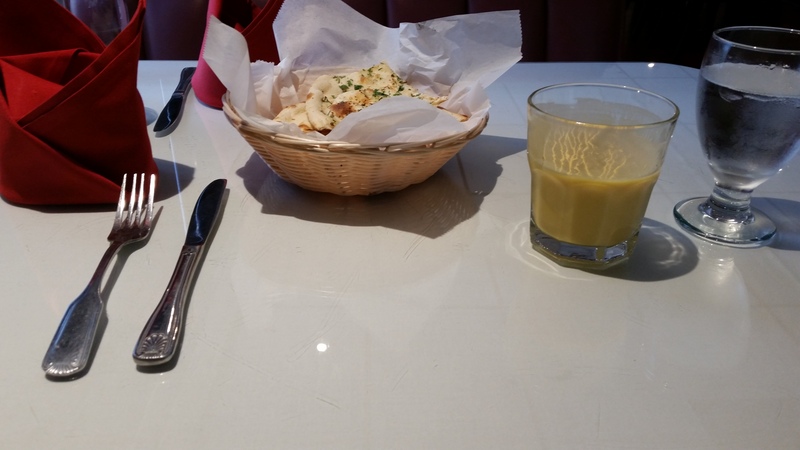 The staff is very friendly and always accommodating in regards to your needs or dietary restrictions. 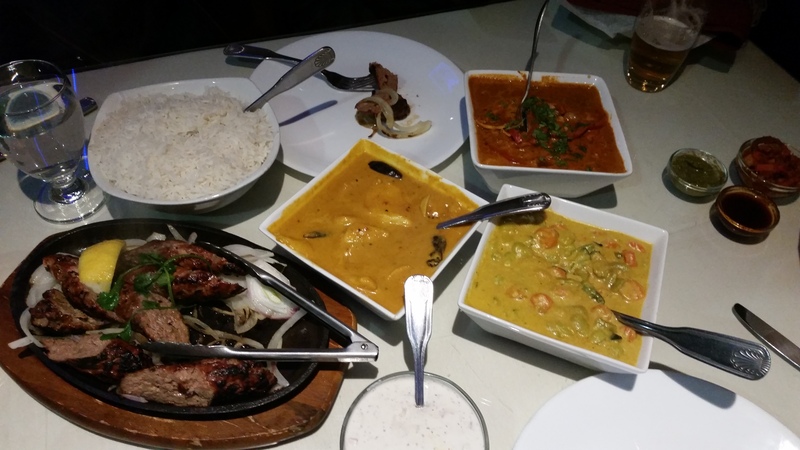 Have you been to another Indian restaurant where the owner walks around from table to table to genuinely make sure everyone is enjoying themselves? I have not and when it does happen… it usually feels forced only due to a complaint from the customer. The owner really does care about his customers and will go out of his way to make sure they are having a good experience at his restaurant. 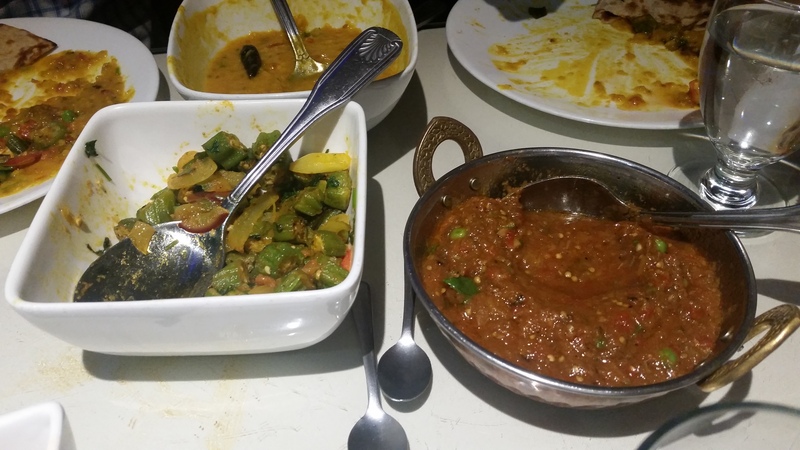 I have been reviewing Indian restaurants for quite some time and this place is one of the best in town. I organized an event there and every single person in my group of 30 said the place was fantastic. I hope everyone will try it out!